A deadly epidemic is killing last remaining Asiatic Lions. Over the past month nearly 23 big cats were found dead by the forest officials at the Gir Wildlife sanctuary, Gujarat, India. Officials first assumed that the first 3 deaths of male lions were due to a territorial battle, however the post mortem revealed that these cats died by canine distemper virus (CDV). This deadly canine distemper virus (CDV) killed about 1000 lions in Tanzania in the past. The virus spreads very fast can put the entire 600 lions at risk. The Asiatic lions are still considered to be ‘Endangered’ by the WWF organization. 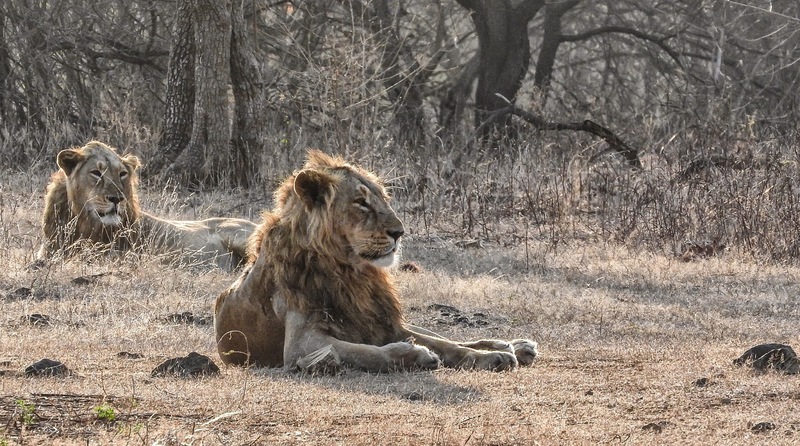 The Supreme Court of India pulled the Ministry of Forest to shift some of its lions from Gujarat, India to Kuno Wildlife Sanctuary in Madhya Pradesh, India to keep them safe from such epidemics. However this warning was completely ignored by the Government. The Chief Minister of Gujarat CM Rupani has said that the situation is under control so no lions would be shifted out of Gir Wildlife sanctuary. The Gir Forest was established in the 19th century, before this it was a hunting expedition for the princely states and the British. At the end of the 19th century only a dozen Asiatic lions were left at Gir. In 2015 there were 523 lions at Gir, today it is the most protected forests in India. 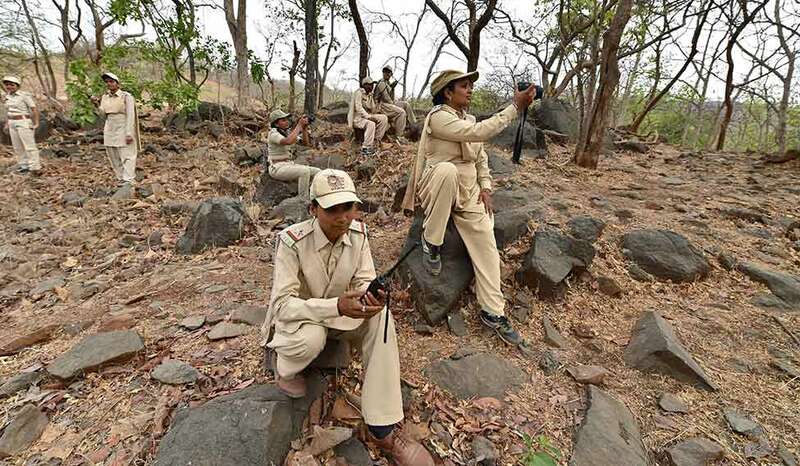 A Muslim tribe comprising of women called the ‘The Cat Women of Gir Forest’ assist the forest officials during census. The lions are almost tame in the presence of these female guards.